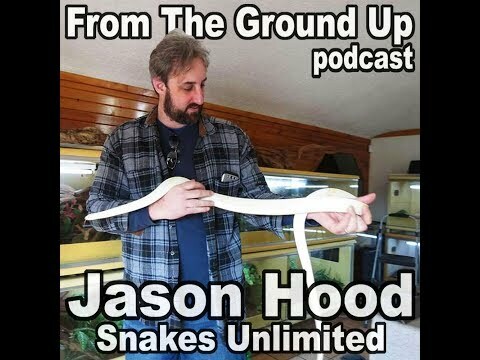 YouTube - Jeff Lemm is a zoo-based herpetologist that has herped the world. During a trip to Australia he met an enthusiastic man who handed him a VHS tape… That night he watched the first Crocodile Hunter. He later went on to briefly work with Steve Irwin at Australia Zoo. Jeff will also talk about a herping expedition he is leading in Cuba and an upcoming talk at Herpeton in San Diego.